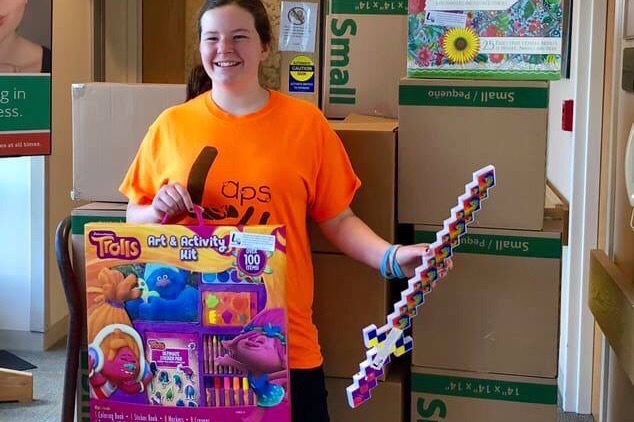 This will be Noelle's fifth year, raising money to bring fun items to the children at new England Hospitals and medical facilities. She went through spinal surgery the end of November 2015 and is doing remarkably well so far. Here is a video of her first time walking after surgery. July 2017, Noelle made her 4th annual 1.5 mile swim across Province Lake in East Wakefield, NH. She has been an outpatient since the age of 5 when she was diagnosed with a rare spinal condition which causes constant pain and numbness in her legs along in addition to other problems. She spent 3 years with restricted mobility in a rigid back brace. Each time she went through a procedure or difficult situation, the hospital would provide a prize or reward which kept her spirits up. When she endured a 1:30 minute MRI in Feb of 2014, she noticed that the reward closet was quite empty. She asked what would happen to the child after her and they said there would be nothing for them. The prizes were all donations, mostly from the staff. 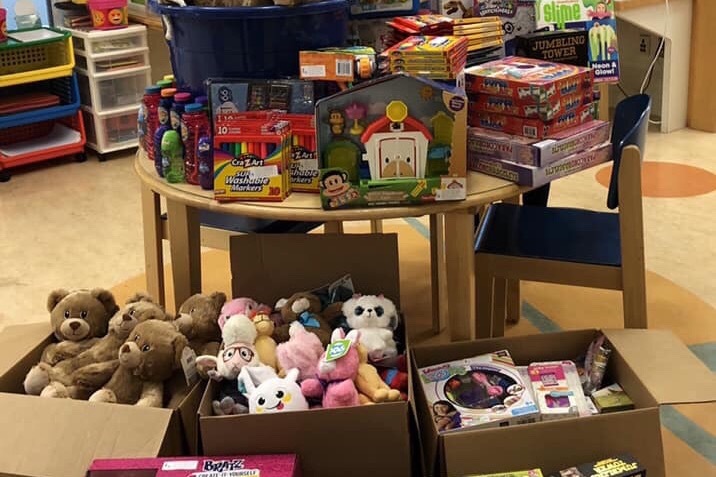 Seeing as though the small reward was so important to her throughout her time at Tufts, she has decided to raise money to fill their closets and bring smiles to inpatients and outpatients at the hospital. 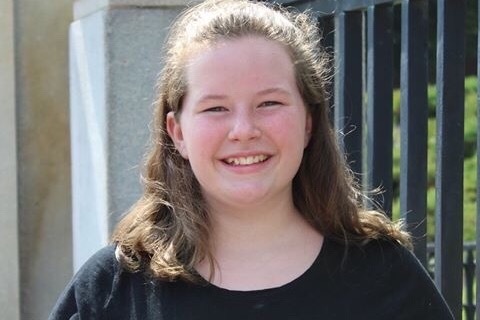 Noelle was diagnosed with Dysplastic spondylolisthesis at the age of 5. (Dysplastic spondylolisthesis is a rare congenital spondylolisthesis occurring because of a malformation of the lumbosacral junction resulting in small, incompetent facet joints.) I know that's a lot of medical lingo. Basically, Noelle 4th Lumbar is slipped and twisted over the 5th squeezing the spinal cord. Certain movements or falls could cause paralysis. Noelle was placed in a rigid back brace for 3 years. During those 3 years, she couldn't play outside, participate in physical education, recess or even ride a bike. It was a very difficult time but she remained consistently positive. She found ways to keep herself busy with sewing, piano and reading. 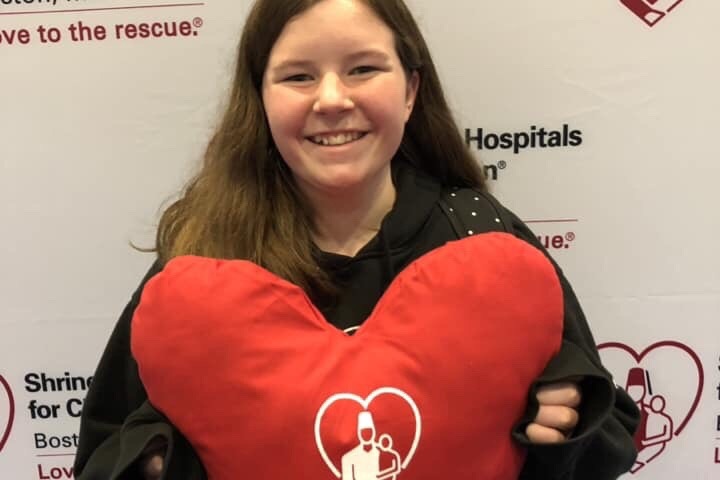 When she was 10, her condition progressed so much that surgery was necessary to restore full function in her legs as well as provide relief from cronic nerve pain. Noelle was amazing through the whole process and determined to get back to raising money to bring smiles to sick kids. A meer 8 months after her surgery, Noelle made the 1.5 mile swim again. Today, Noelle is having a blast checking all the “typical” kid experiences off her list. She has been bowling, ice skating, zip lining, had a roller coaster ride, went on a jet ski, water tubing and even went fishing! Fishing doesn’t sound overly exciting, but for her it was an amazing experience despite the fact she didn’t catch anything. She has a few more life list items she wishes to check off this year like roller skating, snow tubing, ride a bike, and so much more. She also wants to make sure any child going through a similar situation of any type of illness has a positive memory of their experience. Noelle works closely with multiple hospitals to make sure they have plenty of prizes for all ages. To date, she has donated over 30,000 items! Hopefully this year she can add even more smiles! Thank you for your support. What a month! Noelle delivered over 10,000 toys just in the month of November! This year has been remarkable. Laps 4 Backs supported youth medical facilities throughout New England including: Tufts Floating Hospital Boston, Shriners Boston, Children Hospital at Dartmouth-Hitchcock, Wentworth-Douglass Hospital, and Cedar Crest Care facility for Disabled Children. Noelle will be making one more delivery to Tufts this Saturday. As always thank you for your support and helping to bring smiles to sick kids. Noelle is about 3/4 through the year and it has been the most remarkable year yet! To date, she has make five donation trips to various hospitals and donated over 40,000 toys! She will be making a couple of special trips this fall to support other medical treatment facilities which touched her heart. We can’t wait to meet the residents and staff in October! We will post updated on that as it comes closer. 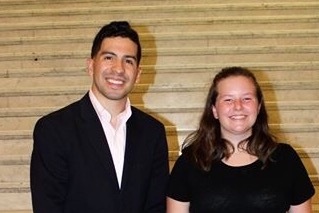 This summer, Noelle was honored by the Celtics as a Hero Among Us at the Massachusetts State House. We had a tour and met with our representative Andy Vargas. It was a wonderful time hearing all the amazing people that make up the New England Community and I am honored that our family had a little part in making the world a kinder place. She was also granted a special wish flight through Above The Clouds Kids. She had the most remarkable experience! 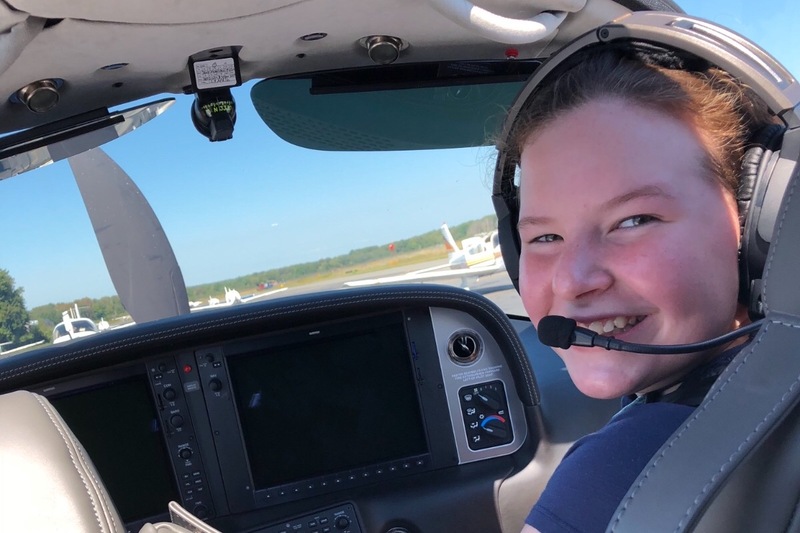 She got to fly in a plane all across Massachusetts and even passed over our house! She had the opportunity to fly the plane but was too nervous to take it over. Overall, it’s been a pretty incredible year so far! I can’t wait to see how it ends! As always, thank you for your continuous support. Every dollar donated is used to brighten up sick kids days. Noelle had an incrediable swim today! The weather was fantastic and she had her fastest swim yet. Thank you to the people who were able to come and support her and those who cheered her on online. It means the world to her and also to all the sick children she helps as well. This Sunday, Noelle will be making her 5th annual swim across Province Lake. Please come up and cheer her on and spend the rest of the day swimming and enjoying the clear waters. She'll be starting her swim near Bailey Road around 10am and should arrive on the other side around 11:30 am near Butler's Field Rt 153. 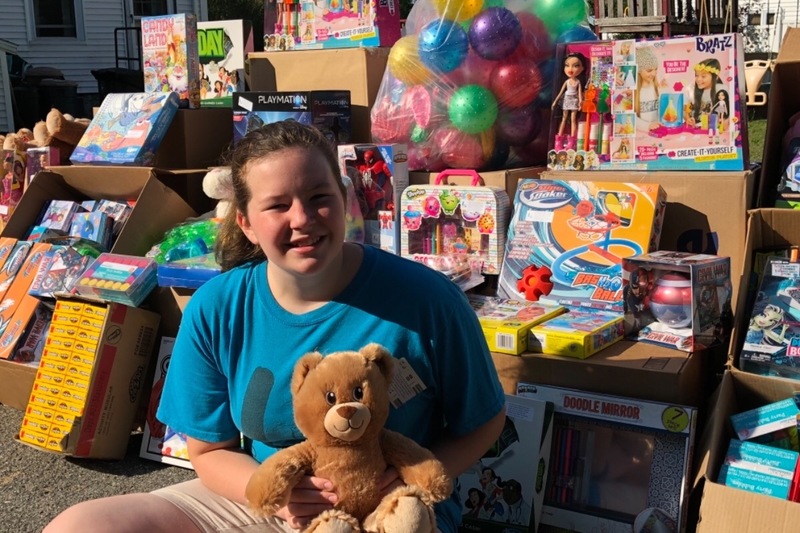 Noelle will use all the donations she receives to purchase toys for multiple New England hospital as well as grant wishes to ill children in need. Please send her a message of encouragement and keep her in your thoughts this Sunday.